Chose produce that isn't bruised or damaged. Make sure pre-cut items such as bags of lettuce or watermelon slices are kept refrigerated or on ice both in the store and at home. Wash all produce thoroughly under running water before eating, cutting or cooking. This includes produce grown conventionally or organically at home or purchased from a grocery store or farmer's market. 1. Peel of and throw away the outermost leaves of the head. Peel the desired amount of leaves from the head and place in a clean colander. 2. Rinse the leaves with cold water, gently tossing them around, rinsing each of them. 3. Layout a double layer of paper towels onto the counter. 4. Shake the colander to remove the excess water. 5. Place the leaves on the layer of paper towels and cover with another layer of paper towels, pressing down gently to absorb excess water. 6. 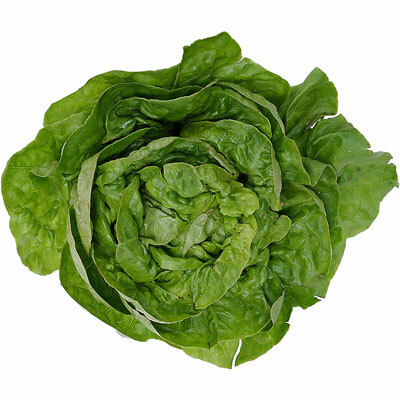 Tear the lettuce leaves with your clean hands into the desired size pieces and use as needed. 1. Remove the dry outer skin and rinse the onion under cool running water, making sure to removes any soil or dirt from the bulb. 2. Place the onion on a cutting board and firmly securing the onion sideways on the cutting board, cut off the stem portion (the would be top) and the root portion (the would be bottom) with a sharp knife. 3. 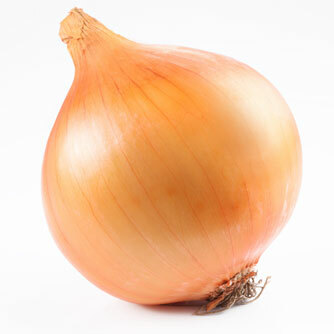 Make a slit in the outer layer of the onion and remove the entire first layer and discard. 4. Cut/slice the onion as desired for the dish you are preparing. 1. Peel off the outer leaves that are darker green and possibly wilting and throw away. 2. 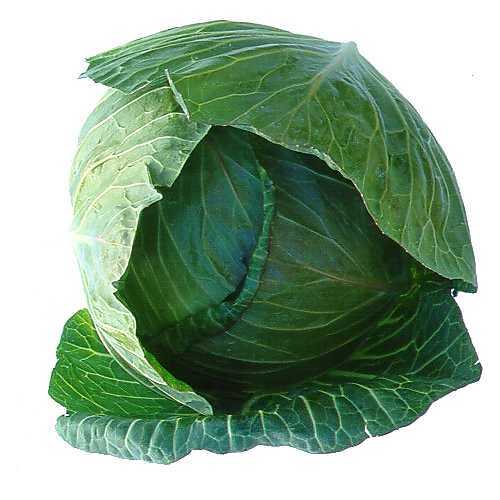 Cut the whole cabbage head into quarters then slice off the core in the middle. 3. Place all pieces into a clean colander and rinse under cool running water, rinsing each piece. 4. Layout a double layer of paper towels on the counter. 5. Shake the colander to remove excess water. 6. Place the cabbage quarters onto the layer of paper towels and cover with another layer. 7. Gently roll the quarters around to release any trapped water and pat dry. 8. Cut/slice the cabbage as desired for the dish you are making.